Call 281-410-2794 to schedule your first appointment. Learning that you may be suffering from hearing loss can leave you feeling confused, overwhelmed, and uncertain about the future. At Miracle-Ear®, we understand, which is why we’re dedicated to improving the hearing of as many people as possible. Not only do we provide a wide range of hearing aids in Houston, TX, but we also take pride in treating our valued customers with the compassionate care they deserve. If you’re ready to experience an improved quality of life, you’ve come to the right place. When you put your faith in us, you can rest assured that you’ll be in capable hands. In addition to our extensive experience in the industry, we stay up to date on the newest technology so we can create and develop industry-leading innovations like our new GENIUS™ Technology. Part of what makes GENIUS™ Technology an attractive choice for high-quality hearing aids is that it can enable you to hear clearly regardless of the noise level or acoustics in a given area. At Miracle-Ear, our goal is to serve all our customers with the highest level of care possible. There’s no need to waste time wondering if we can help you with your specific hearing needs. Call or visit our location in Houston to find out why we’re America's most recognized brand of hearing aids or to schedule your free hearing test* today. 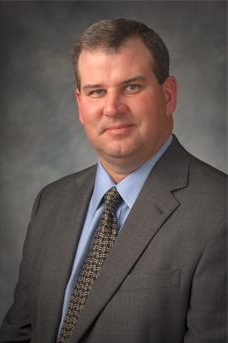 Terin Tate is your local Hearing Aid Professional at Tomball Parkway in Houston, Texas. Terin has been with Miracle-Ear since 2006. Terin is Board Certified in Hearing Instrument Sciences and is licensed as a Hearing Instrument Fitter and Dispenser by the Texas Department of Licensing and Regulation. In addition, Terin Tate has been through extensive training with Miracle-Ear and has received her Miracle-Ear Professional Certification. She has also been trained in Live Speech Mapping, Real Ear Measurement, deep canal impressions, and is proficient with all Audiometric equipment to service your needs. 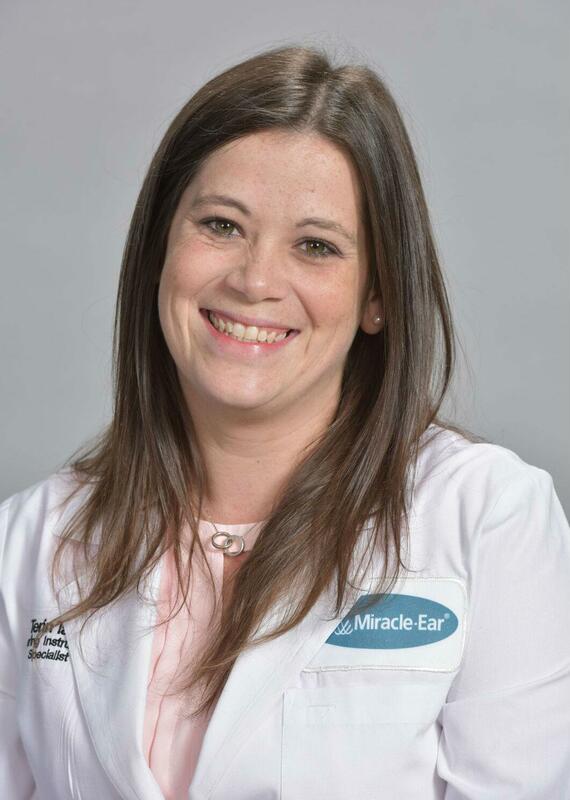 In addition, Jill Severo is the Office Manager for Miracle-Ear at Tomball Parkway in Houston, Texas. Jill is fully trained and completely certified by Miracle-Ear as a Professional Assistant. She is from Detroit, Ml and has been residing in Houston, TX since 1983. Working as a team, Terin and Jill are here to service all of your hearing needs at Miracle-Ear at Tomball Parkway in Houston.